We guarantee 100% satisfaction with our cleaning service. We’ll work with you to make sure cleaning is done according to your needs. If you’re not satisfied, contact us within 24 hours and we’ll go back and reclean in case we missed something. Keen Maids is fully bonded and insured. 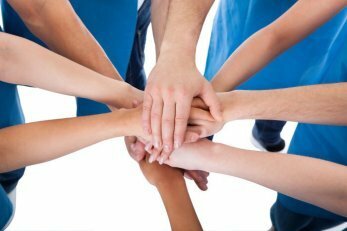 We provide liability and property damage as well as employee bonding. Our maids are careful, but we are covered just in case anything happens during your cleaning. 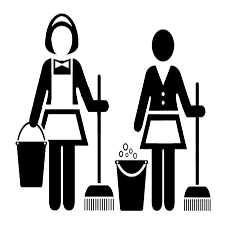 All our maids go through training programs to become eligible for house cleaning. Maids are sent for house cleaning only when they have completed their training programs. 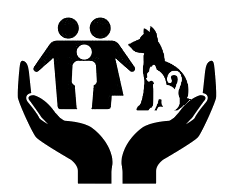 We are a family owned-company, which understands the families and their values. We honestly respect your home, family members and pets as ours. We pride ourselves to serve with dedication and we are truly committed to our customers as if they were our own family. We provide weekly, biweekly and monthly cleaning services with a wide variety of options. Specific areas of your home can be cleaned according to your requirements. We pride ourselves on providing superior customer service. We listen and understand the needs of our customers to build long-lasting relationships, and deliver quality house cleaning. Our house cleaning service allows you to focus on other more critical aspects of your life instead of worrying about cleaning your home. Keen Maids offers a house cleaning service that is tailored to your needs, budget, and schedule. You’ll be pleased with our high-quality service. We are professionals with insurance protection, training, legal status and communication skills that make us far better than any single independent cleaner. 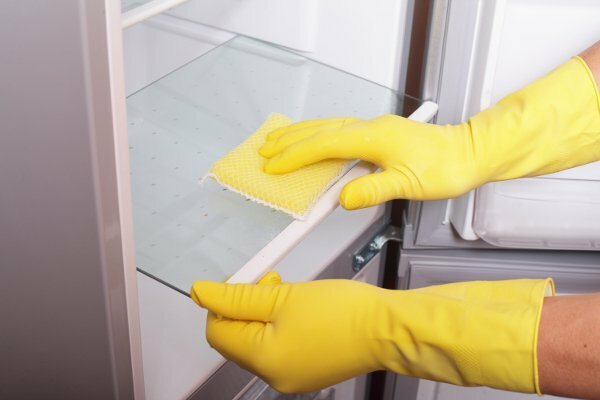 Any accident that an independent cleaner working in your house may suffer would bring you costly consequences. Work with us, and you will have the protection, the quality service, and the peace of mind that you deserve. Our signature cleaning routine is the result of years of experience in the field. It’s an organized plan designed to cover every single area to leave your home spotlessly clean. Our Cleaning System ensures that our work is always high quality. Our House Cleaning Checklist and the adequate supervision ensures we achieve a thorough clean every time. We pride ourselves to be detail oriented so you can expect to have a comprehensive cleaning every visit that keeps your home up to the conditions that you want and deserve. When you hire Keen Maids to clean your home, we bring all the equipment and supplies we need to leave your home perfectly clean. However, if you want to provide us with your preferred products, we will be more than happy to use them. 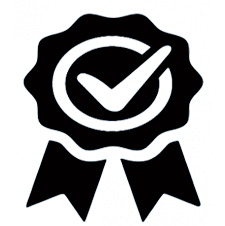 As a part of our commitment to the quality of our service, we have selected a line of products that combine the highest level of clean and the trust of a reliable company. 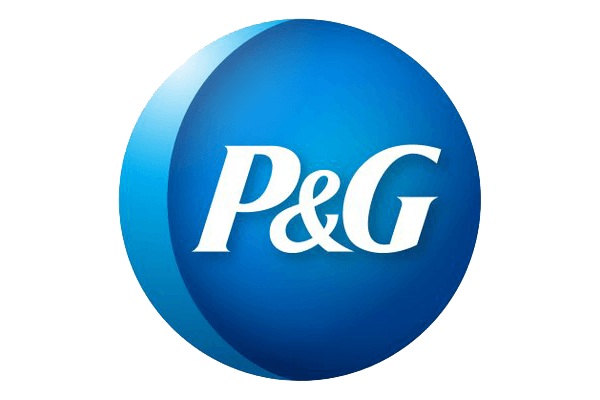 We are proud users of P&G professional line. We will always have the possibility to add specific tasks to your regular service, just let us know in advance to plan the schedule. Remember…We Can Always Customize a Plan Just for You!!! Will you clean the outside areas? No, we limit our scope of services to the inside of the house. Do you provide any type of carpet cleaning/vacuuming? We do vacuum all carpets, we don’t include washing the carpet. I have a busy schedule, should I be home for the cleaning? No problem. Our customers trust Keen Maids with the key to their home. For security all house keys are individually coded. Do I have to be there while the ladies clean? What happens if I cancel my cleaning? If you need to cancel your cleaning, all you have to do is call 48 hours before your service, so we can reschedule it. However, there is a fee for same day cancellations or lock out fee in case the ladies cannot access your home. Do you bring all the supplies? Yes, we bring all the equipment and supplies. We would appreciate if you could provide trash liners or trash bags so the ladies could get rid of trash they might find during the cleaning. If you have products of your preference we would gladly use yours. "Keen Maids goes above and beyond what we expect. Customer Service is excellent and the employees are professional, courteous and always do a thorough cleaning job. We are very satisfied with your services. 100% Recommended. Thank you!" "I have been with Regal Maids (Keen Maids) for 4 years and I have always received great service. From the flexibility in scheduling my service to the attention to details that both Adda and the Ladies provide. I appreciate the hands on treatment and rapid response to inquiries that I always received. 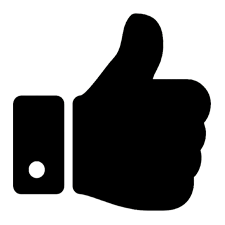 Hands down awesome, warm, friendly and thorough job by everyone… I have recommended them to family and friends and will continue to do so." "We have been extremely happy with the service we have received from Keen Maids over the last few years that we have had the service. The cleaning personnel are always polite, efficient, courteous, detail-oriented, and punctual – exactly what one would hope for! 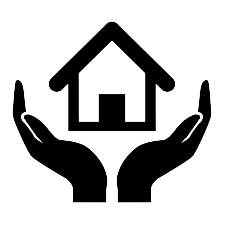 And it’s usually the same team handling our home, which means they know the home and our particular needs and preferences. Keen Maids is the best!"